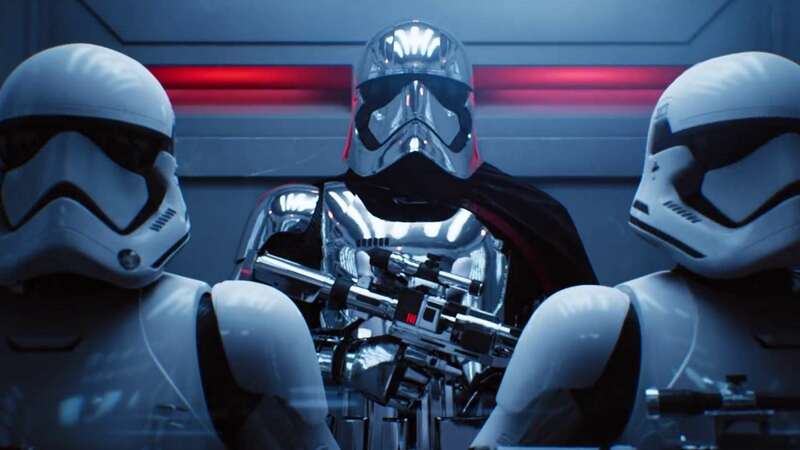 Ray tracing is open for business on Nvidia's 10-series and 16-series cards, but should you turn DXR on? 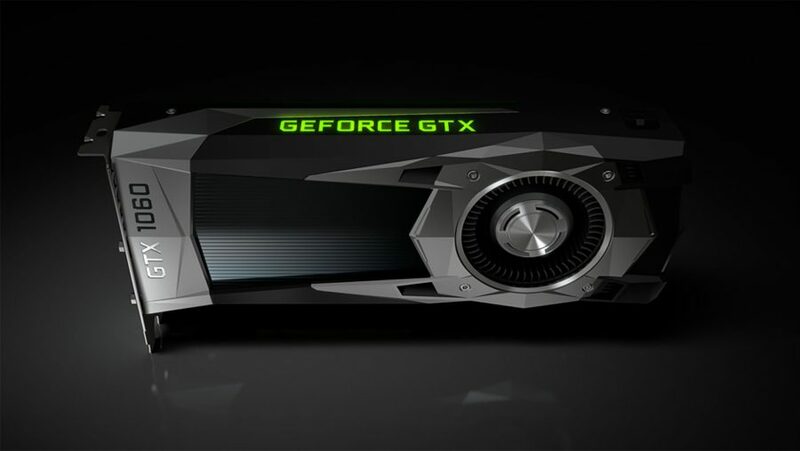 Nvidia has just released the driver to enable Microsoft DirectX Raytracing (DXR) on Pascal GTX 1060 6GB GPUs and up. Nvidia went public with its decision to enable DXR in March – a surprise to many considering it is the signature feature of the RTX 20-series. But the move also raised many questions regarding performance, or lack thereof. Can a GTX 1060 6GB really ray trace? Ray tracing has been referred to by many as “the holy grail” of graphics rendering. The tech has actually been around for decades, lying in wait for capable silicon, and eventually finding its first break in the professional rendering scene. 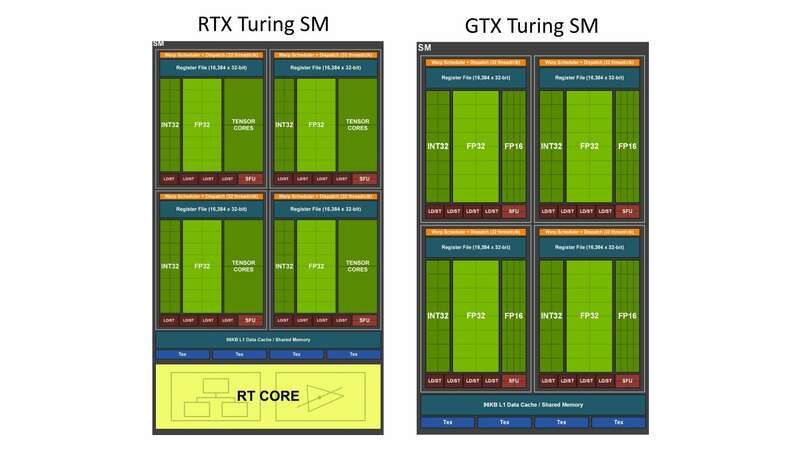 It wasn’t until Nvidia’s RTX 20-series generation, announced in Q3 2018, that this tech was implemented, in real-time, within games – emboldened by dedicated silicon in the form of RT Cores. But just one month ago, Nvidia decided to open up DXR driver support for most of its 10-series, and both the GTX 1660 Ti and GTX 1660: two cards built upon the Turing architecture’s foundations sans RT Cores. This support extends to both desktop and mobile variants of these GPUs, and is available to download in the latest driver package. This also opens DXR support for the most popular graphics card today, the GTX 1060 6GB. According to Nvidia, entry-level cards will not be supported due to CUDA and VRAM limitations. Nvidia feels justified in its decision to unleash DXR on Pascal, intent on casting a wider net among gamers and enticing greater numbers of wild devs in the process. But overall DXR performance depends on any given game’s implementation of ray tracing, Nvidia hastens to add. Each of these workloads necessitates different processes and techniques. Some may require a GPU to compute a large number of rays and complex bounce paths, while others are far more localised, low-impact effects. This is key to the in-game performance disparity between graphics cards able to offload these highly demanding workloads (RTX 20-series) to cards that cannot (GTX 10-series). In order of lowest performance impact to highest (although this depends on any particular game’s implementation), it goes: ambient occlusion < shadows < reflections < global illumination. I’ve put the GTX 1060, GTX 1660, and RTX 2060 – three ‘generations’ of Nvidia’s ‘mainstream’ graphics cards – through a benchmarking suite of suitably ray traced games to see how cards lacking RT Cores shape up against the real thing. And to see how much of an impact each ray tracing implementation has on performance. Ambient occlusion is an effect often used in games to realistically darken areas that light is unable to reach due to nearby objects. The localised nature of this effect, Walker explains, allows it to be fairly low-demand. While it requires many rays, it does so in a very small area. These short rays are less computationally intensive, and as such, should have the least impact on Pascal graphics cards. An applicable benchmark would be the Reflections demo, which makes good use of ray traced ambient occlusion. However, while the ambient occlusion within the scene is low-impact, it is complemented by complex reflections, bouncing between many surfaces. As a result Pascal struggles mightily, managing to reach only single digit fps on average. It’s also worth noting the Reflections demo utilises DLSS, which, due to the lack of Tensor Cores, is unable to run on GTX 10- and 16-series graphics cards. Nvidia has even said it could be a detriment to performance in these cases. But ambient occlusion may be one use for ray tracing that Pascal can just about handle. Although it’s not the most visually exciting use for DXR, either. This particular ray tracing effect can result in realistic and dynamic shadowing, regardless of the lighting quantity or type. By tracing the path of light in a scene and how it interacts with objects, realistic shadowing can be achieved in a way previously impossible with pre-baked lighting scenes. And while that can be mighty expensive for a GPU to compute, there’s a silver lining for Pascal, perhaps. It all comes down to game devs, as the performance impact of ray traced lighting is dependent on the quantity and form of lighting employed within the game world. If you reduce the number of lights or objects in a scene, or how many will affect a shadow, you can dramatically reduce the amount of rays required to render that scene in real-time. 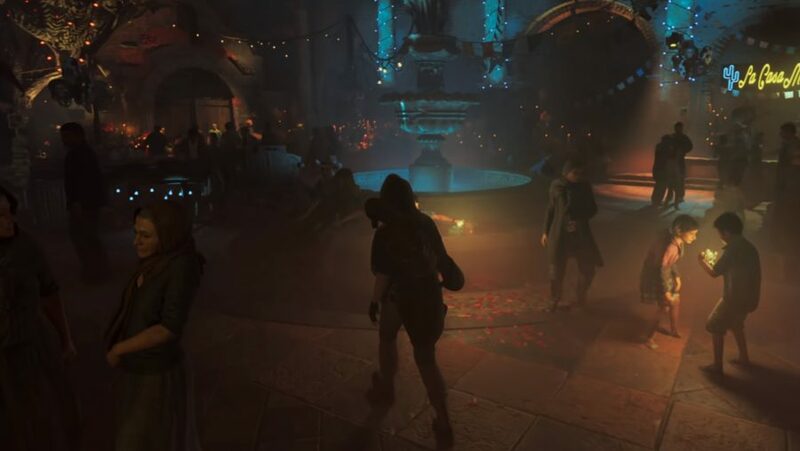 Shadow of the Tomb Raider is your best bet for acceptable performance within today’s limited DXR-enabled library. It utilises ray tracing on shadows alone, and the granularity within the settings menu means even a GTX 1060 can handle the heat. But such Pascal-friendly shadows are also fairly tough to spot. So you might find yourself turning DXR back off to eke out lower frame times instead. 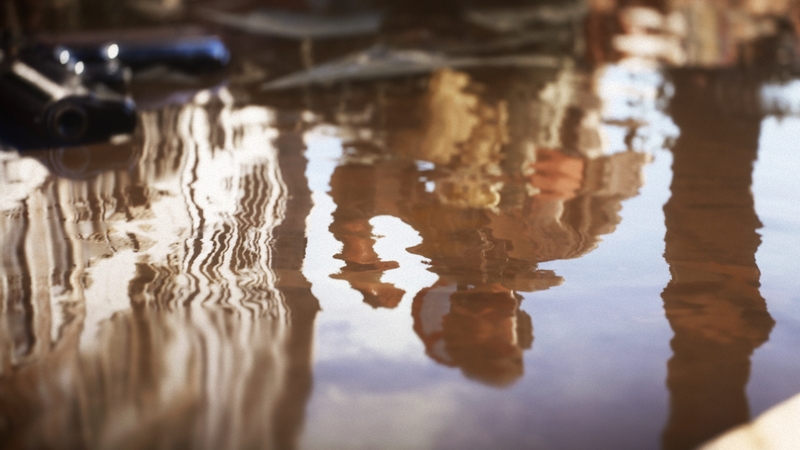 Ray traced reflections can be hugely detrimental to frame rates in-game, as evidenced by Battlefield V’s performance at launch. At first DICE was attempting to utilise ray tracing across every surface, which is a very computationally intensive task. However, working with Nvidia, DICE came up with a solution. Rather than bounce rays off of every surface in-game, it would only attempt to do so with those that were particularly shiny or reflective – such as puddles, windows, and metal. The result is something considerably less demanding. A Battlefield V scene is rated on areas that require ray tracing and those that don’t. This approach could be implemented further into games to lessen the load on traditional GPU silicon in the absence of RT Cores. Sci-fi FPS Atomic Heart makes for a perfect counterpoint to the low-impact reflections of Battlefield V, however. It utilises far more complex reflections, bouncing reflections back off one another to add more realism and depth to a scene. However, this kills the Pascal GPU. Yet there’s something to be said about the GTX 1660’s performance in Atomic Heart. Sure, it’s still total garbage for gaming, but the optimisations within the Turing architecture, such as concurrent execution, allow the GTX 1660 to nearly double the GTX 1060’s score. Both the newly released Justice RTX tech demo and 3DMark Port Royal use advanced reflections. As such, neither are expected to fare well with 10-series graphics cards. The most demanding of all is global illumination. It’s kind of in the name, isn’t it? Whereas most techniques can be localised in one way or another, global illumination is very much everywhere, all the time, and super expensive to render. Each ray is responsible for shading a pixel based on its surrounding geometry and lighting, creating a variable and realistically lit scene. However, the quantity of rays necessary for operation is enormous, with every pixel necessitating a single ray bouncing around the scene at the very least. Global illumination is often pre-baked into a title, offloading the job of rendering a scene away from the client PC. However, the resulting scene is static, unable to react to the environment around it. To achieve that you have to be prepared to spend precious GPU resources, ideally concurrently with dedicated silicon. 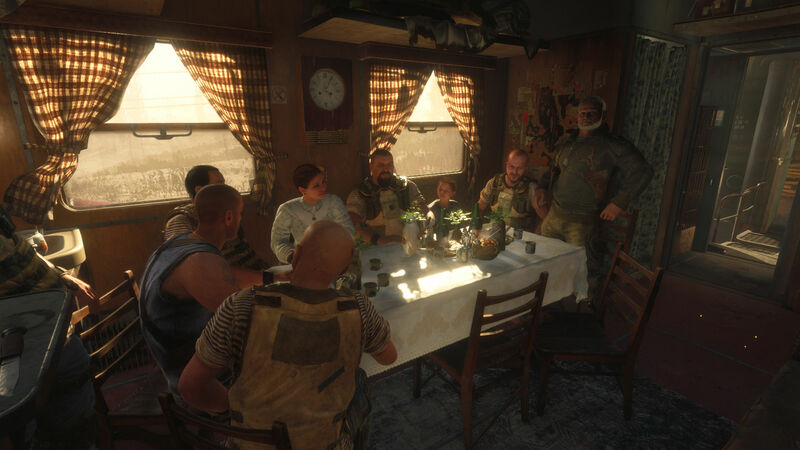 As you can see in Metro Exodus, all those rays prove too great for Pascal to handle. Even Turing’s optimisations offer no tangible benefit to the GTX 1660’s performance, with both cards struggling to hit 20fps. Of the four implementations, Pascal is able to manage just a few. And they’re considerably toned down at that. There’s at least a modicum of performance to be had in Shadow of the Tomb Raider and Battlefield V with minimal ray tracing enabled. And while there may be a glimmer of hope for low-impact, granular DXR going forward, you also don’t want to tone down your graphics settings too greatly to reach playable frame rates with ray tracing enabled. Without dedicated silicon, it’s high-impact and most effects are expensive to render. It’s also a graphics enhancement that is often realistic enough that your brain ignores it completely once you’re immersed in gameplay. But what is noticeable is switching your graphics settings from ultra to medium/low. And ray tracing just isn’t worth the loss in fidelity and quality when it comes at the expense of conventional performance. Without Tensor Cores on the die, Nvidia’s neural network loses all of its smarts. As such, even DLSS can’t come to the rescue of pascal GTX cards as it does the RTX 20-series. Perhaps making better use of the concurrent floating point and integer optimisations within Turing 20-series and 16-series cards will be of most interest in the next few years. But that inflection point could be a long way off. There are still only a handful of games on the market that are capable of making use of DXR, RT Cores or not. So can you use ray tracing on a GTX 1060? No. Or at least you shouldn’t. The cost of ray tracing is just too dear, and you’re better off utilising your limited processing might elsewhere in the process.